After Seeing What She Did To Her Peep Hole, I’m Sold On This Idea! 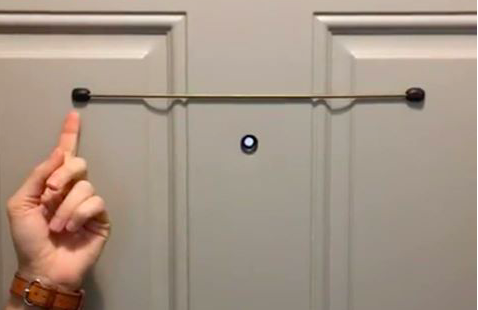 If you have never heard of a “reverse peephole viewer”, it is exactly what it sounds like: a device which allows someone outside your home to look into your through the peephole and see what’s going on. Peepholes are a double-edged sword since they allow you the security of being able to see who is outside, but with gadgets like these viewers, you need to take precautions. Do you have a peephole? Did you know about these reverse viewers?